Make every adventure one that you'll enjoy when you slide into the driver's seat of the new 2019 BMW X5 Sports Activity Vehicle®. 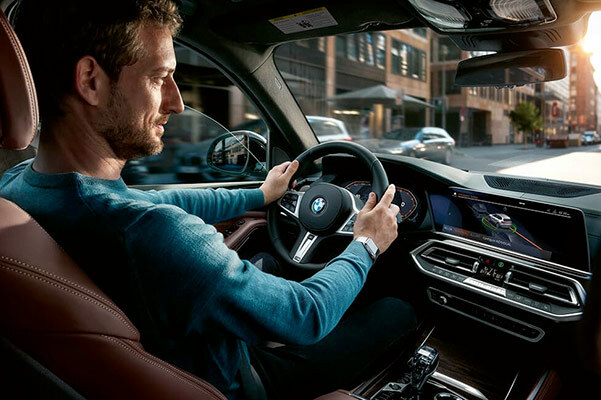 The new X5 is a luxury SUV that offers top-of-the-line amenities, so when you open the door to the 2019 X5 interior you'll be pleased with its modern technology and comfort options. Wondering about the BMW X5 specs and pricing options? Whether you want to buy a new BMW X5 xDrive50i or another X5 trim, know that we have plenty of options on our lot. 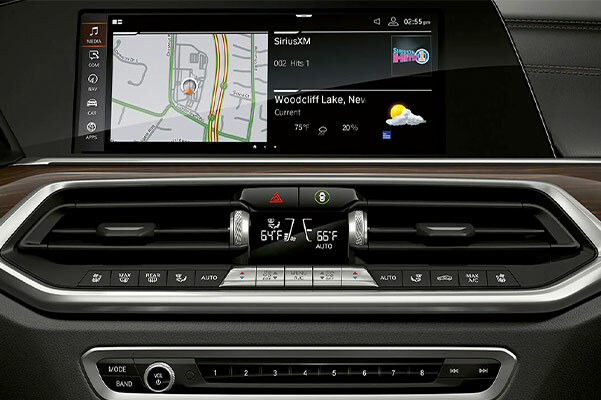 Looking for a BMW dealer near me? 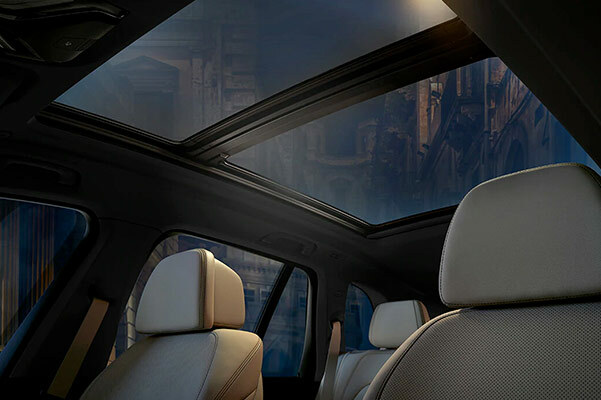 Visit our BMW dealership near Hanover, PA, and see all that the 2019 BMW X5 SAV® has to offer! Learn more about the 2019 X5 specs, pricing and more when you stop by Apple BMW of York. 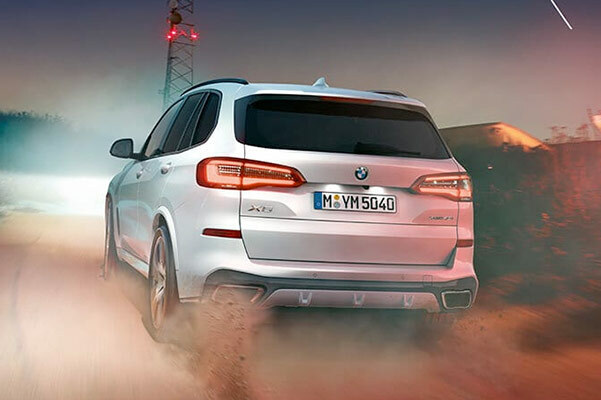 Take a look at the new BMW X5 models for sale on our lot, and don't hesitate to ask our BMW finance team about the 2019 BMW X5 lease specials we're offering.